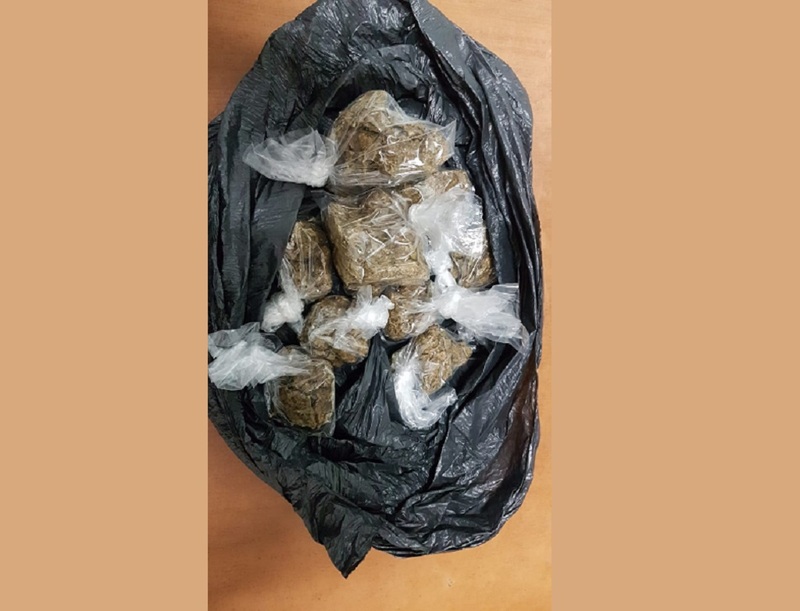 Photo via Twitter, The Trinidad and Tobago Police Service (TTPS). 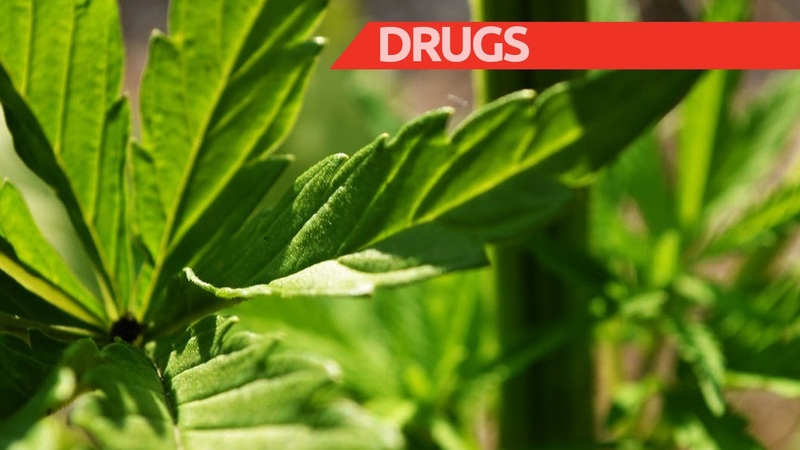 Officers of the South Western Division have destroyed over $6 million in marijuana trees discovered at a camp in Moruga. The exercise which was supervised by Sgt. Seepersad, took place on Tuesday and included officers attached to the Organised Crime and Intelligence Unit. 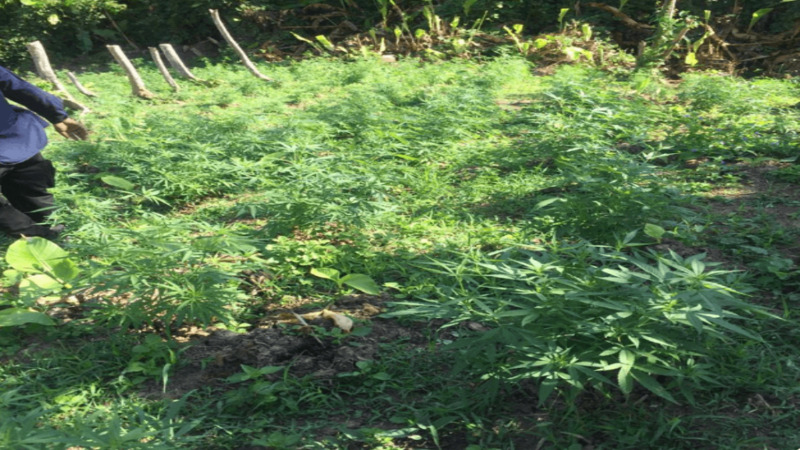 During the exercise, officers went to a hilly area off La Lune Road, Moruga, where they discovered a camp containing 6500 fully grown marijuana trees, 2500 seedlings and seven pounds of cured marijuana. 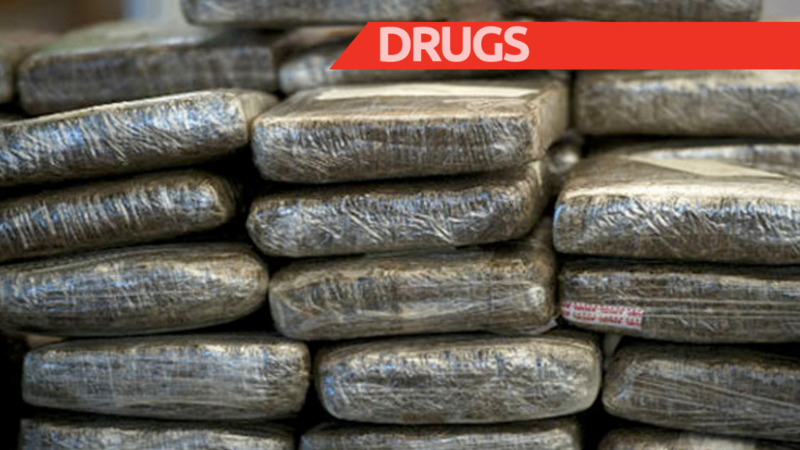 The drug has an estimated street value of TT$6,531,000.